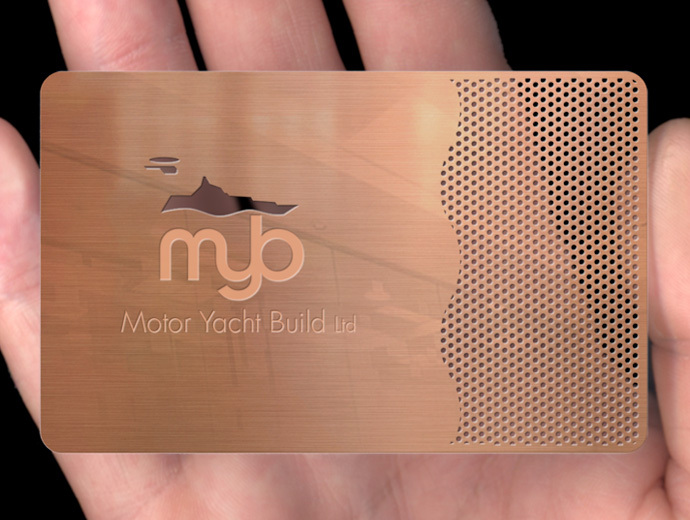 This card has been manufactured by first cutting and etching the design on to the polished bronze. We then lower the metal into a vat of oleophobic, transparent lacquer and pass an electrical current through the metal. This bonds the lacquer to the cards surface, protecting the bronze from natural tarnishing and reducing its tendency to attract fingerprints.